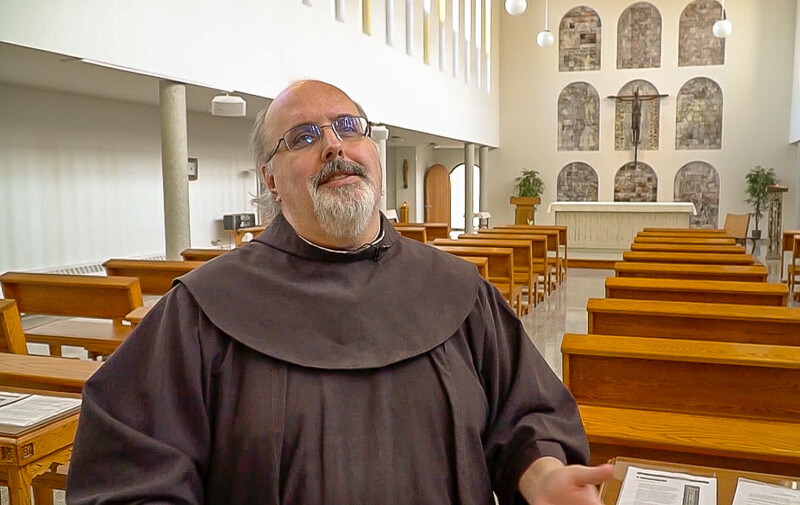 Since his election, Pope Francis has been leading the Church along the path of radical conversion to the Gospel. 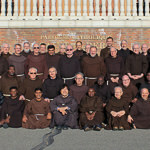 Franciscans from around the world have felt the call from Assisi most acutely. 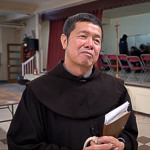 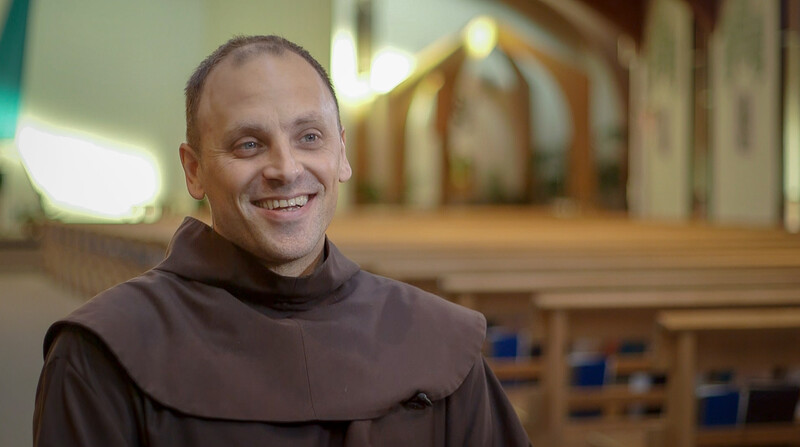 Aware of the great weaknesses of the Church, certainly comparable to those of their founder’s time, today’s Friars Minor strive to respond to Christ’s request in the most effective way, to go out into the world and rebuild His Church by being close to the marginalized. 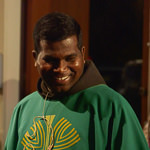 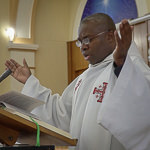 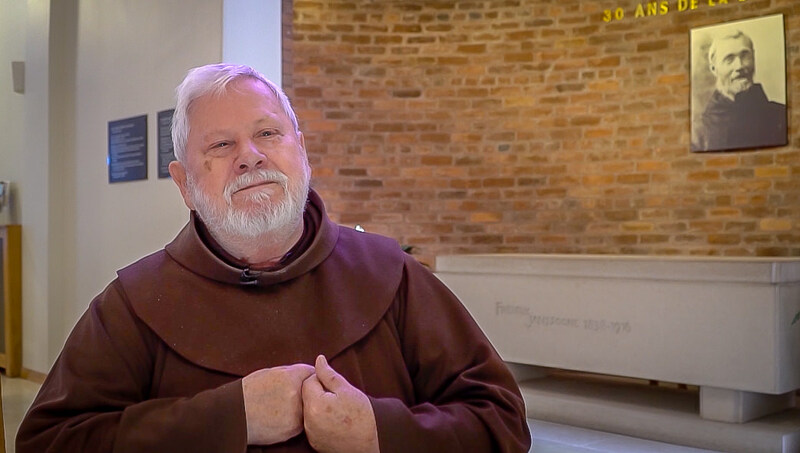 Their vocation is that of Saint Francis, of reaching out to the existential peripheries: the migrants, the poor, and victims of environmental degradation. 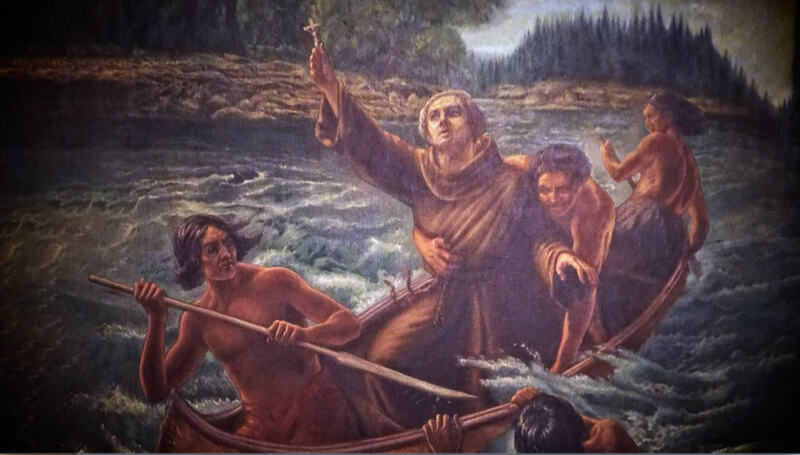 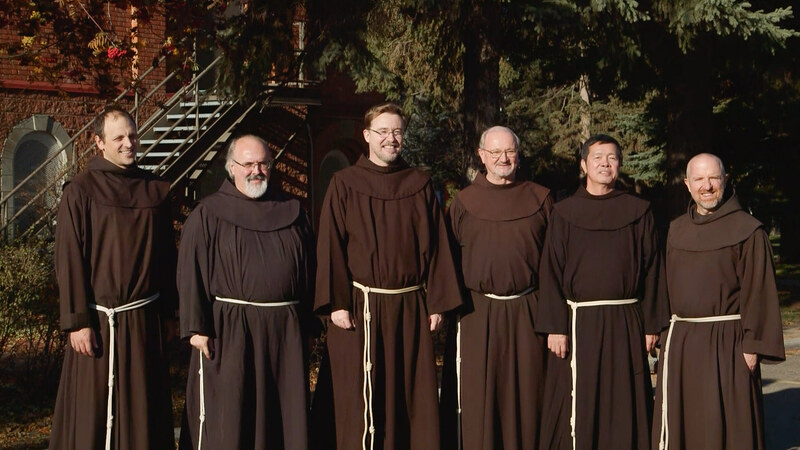 The Franciscans in Canada have welcomed this part of their vocation, into their very being, by implementing the necessary reforms to accomplish this mission. 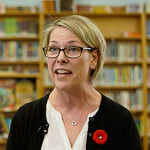 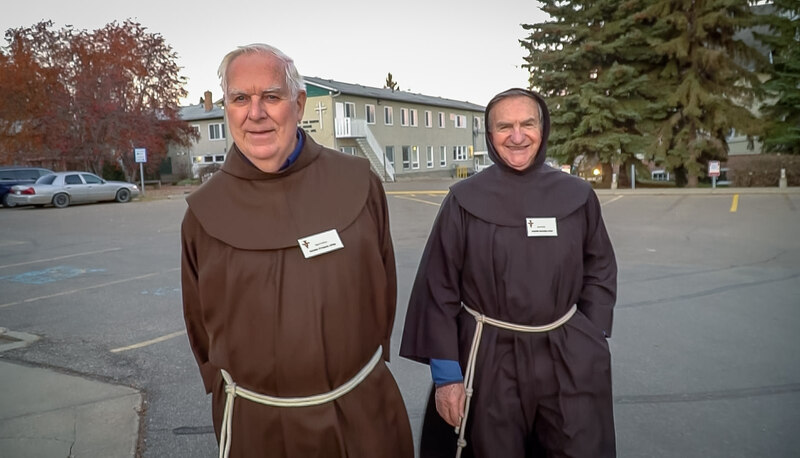 This is why, in 2018, the Franciscan provinces of Eastern and Western Canada became one and the same entity. 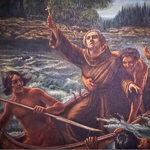 They took the name « Holy Spirit province ». 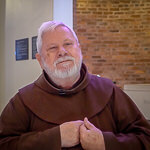 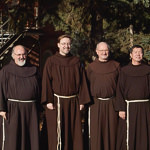 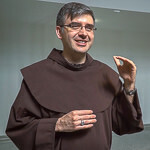 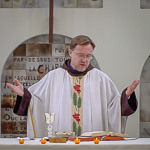 The Franciscans in Canada are an example for the entire Church on how to respond with joy and openness to the « call to Unity ». 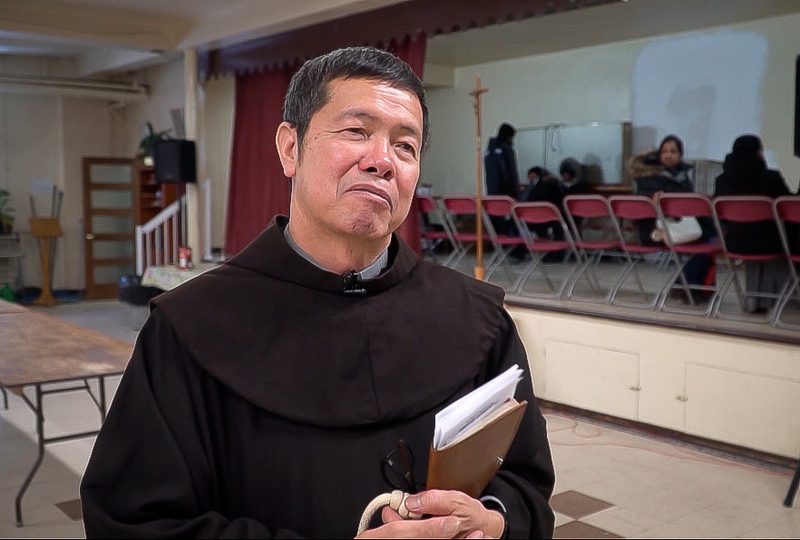 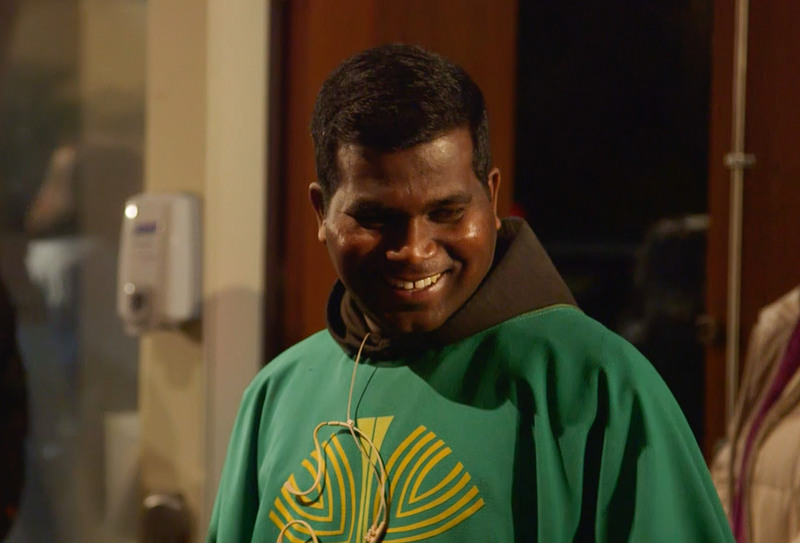 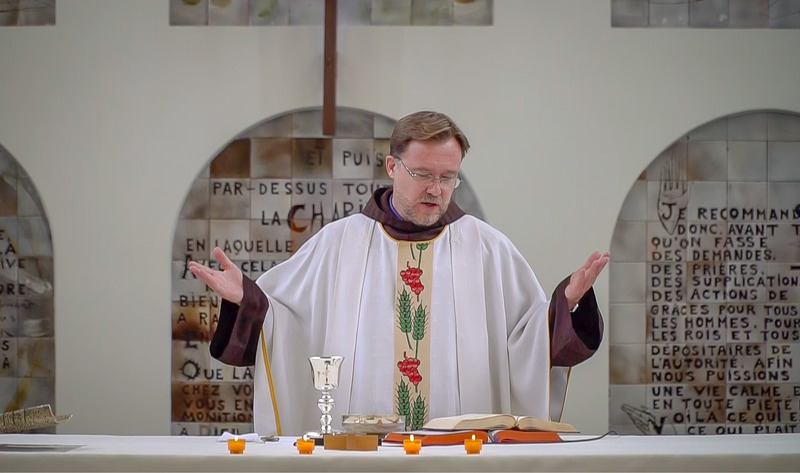 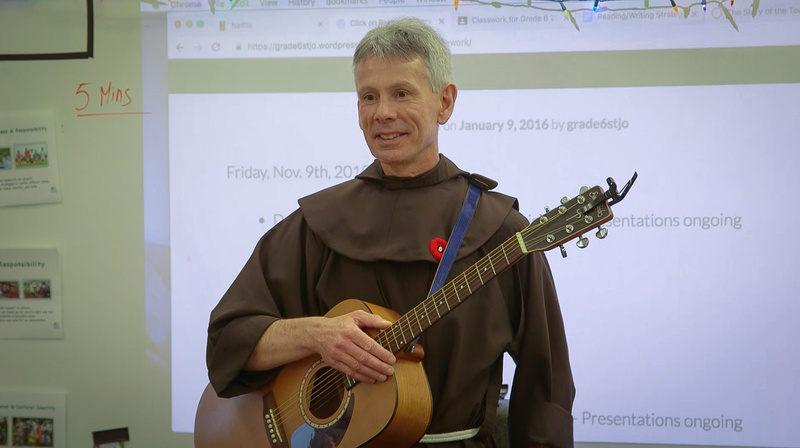 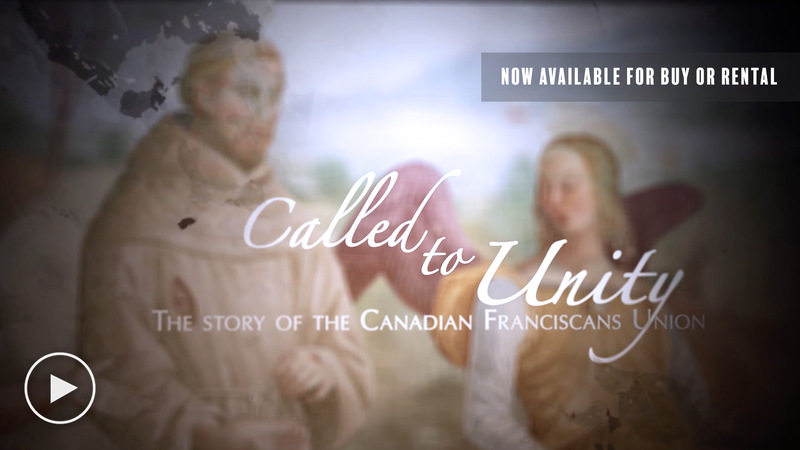 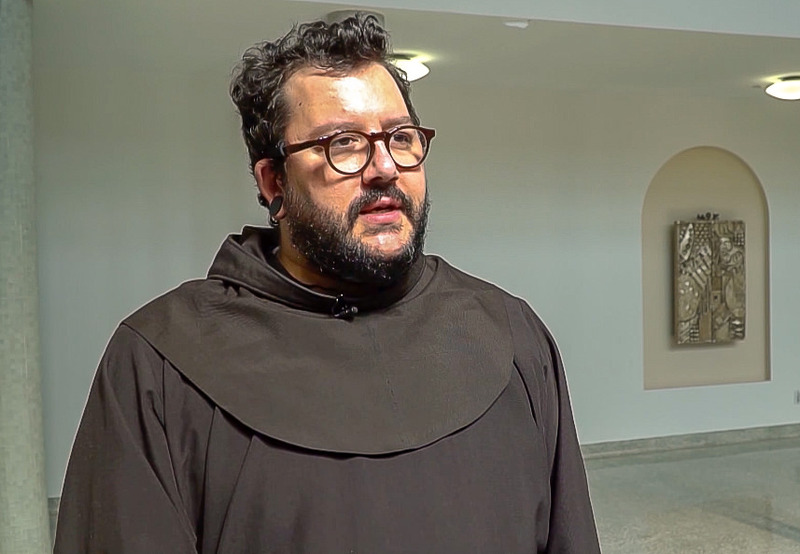 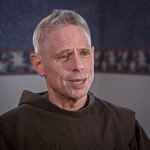 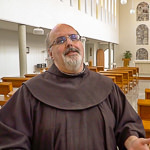 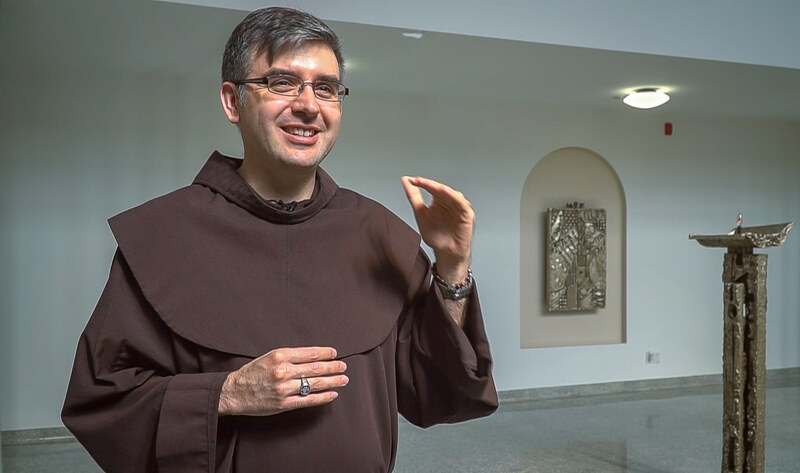 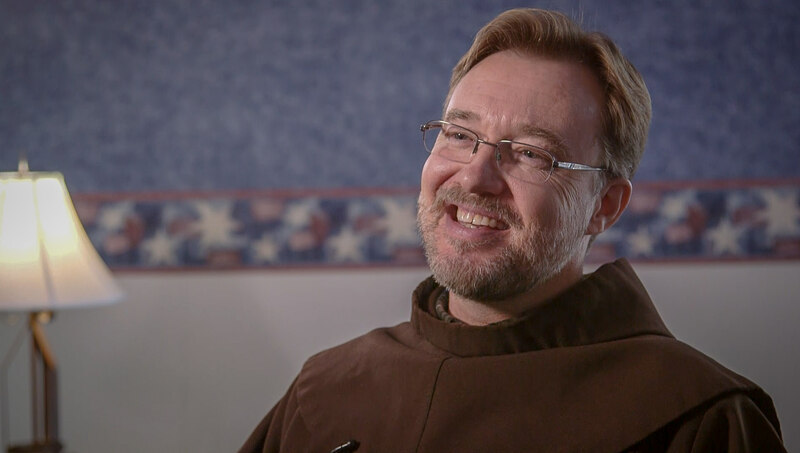 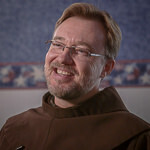 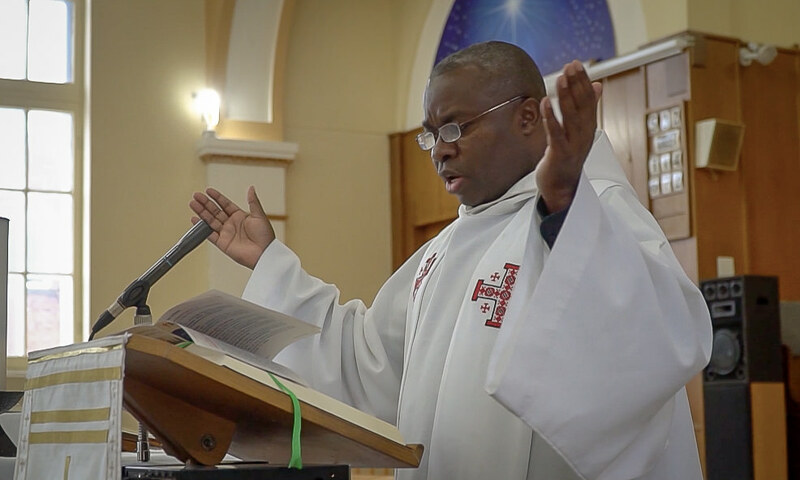 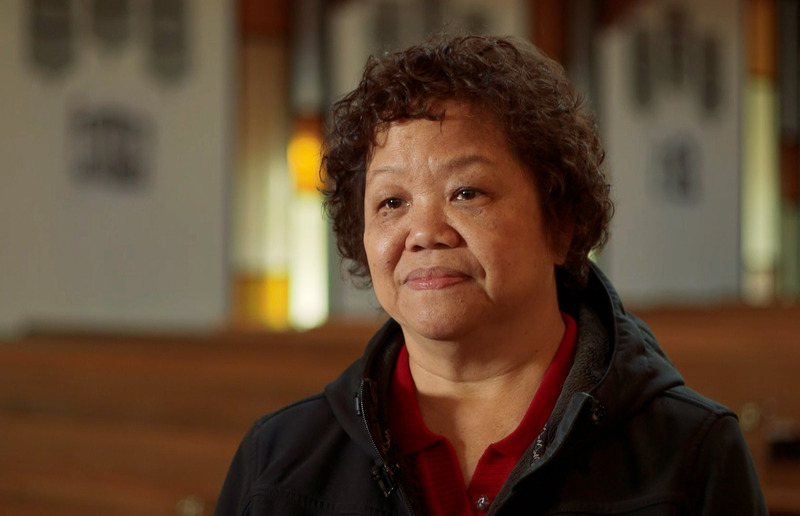 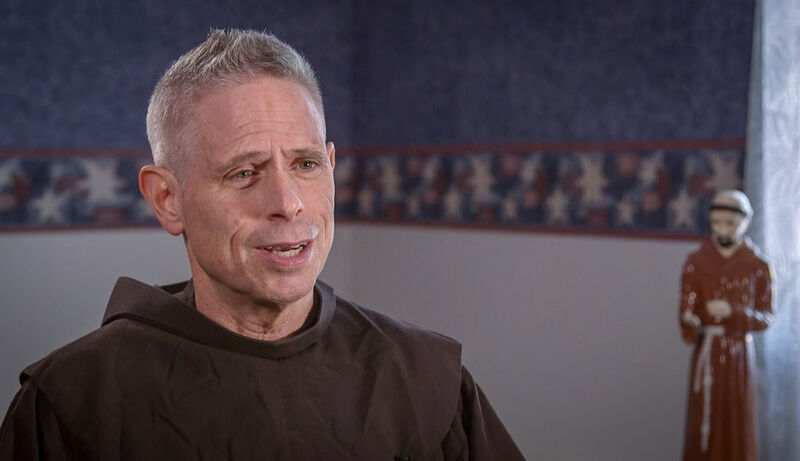 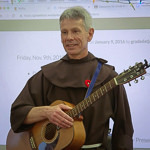 In this Salt and Light Television production, Francis Denis gives us an exclusive look into the Canadian Franciscans at an important time in their more than 400 years of history. 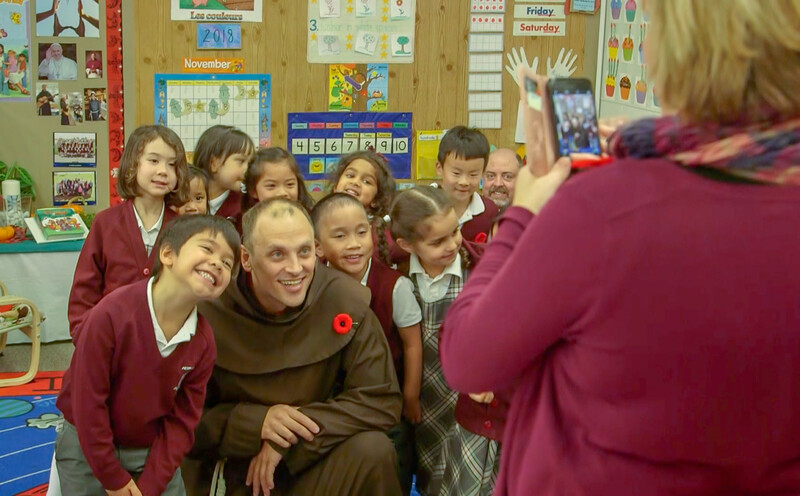 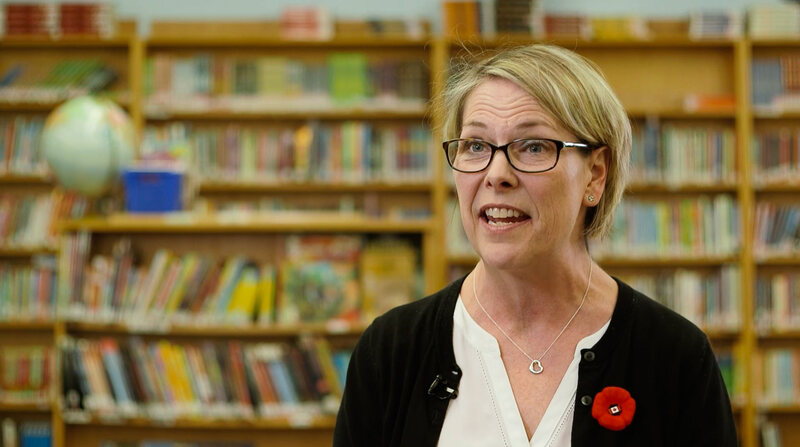 In this documentary, you will meet today’s disciples of Saint Francis of Assisi, present throughout Canada’s large territory, searching for the lost and abandoned sheep. 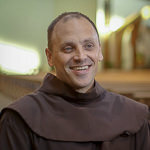 Faithful to the exhortation of their master Saint Francis, who, at the first Chapter of “Mats” at St. Mary of the Angels, gave them the order to only apply themselves “to prayer and praise of God”, the province of the Holy Spirit will be entirely devoted to the mission of a Church in constant need of rebuilding.